In this modernly equipped office dental procedures are done professionally, completely painlessly, quickly and efficiently according to latest dental methods with cutting edge materials. Dental office “Dr Filipović” was set up in 2003. 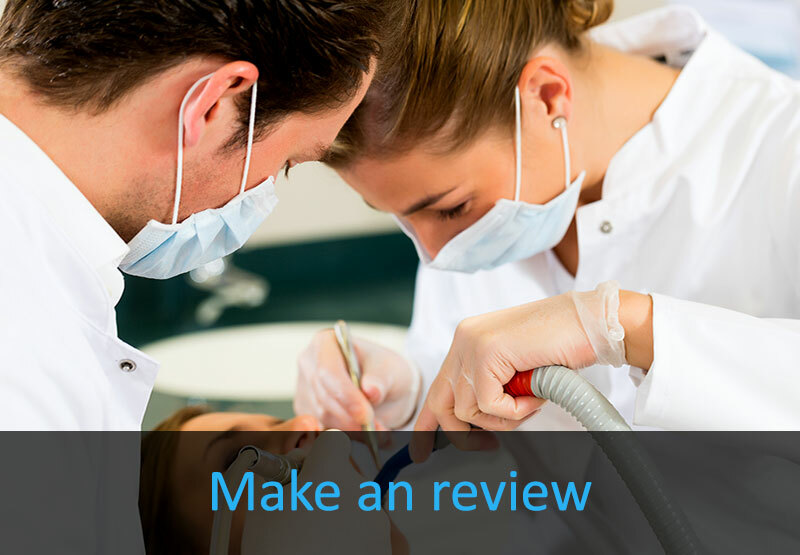 In a short period of time it has become a respected dental office offering high quality services which result in increasing number of patients every day. 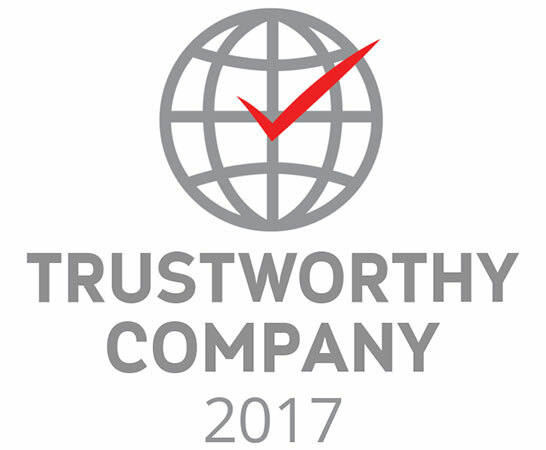 We use only high quality materials which we combine with the latest techniques in this area of work. 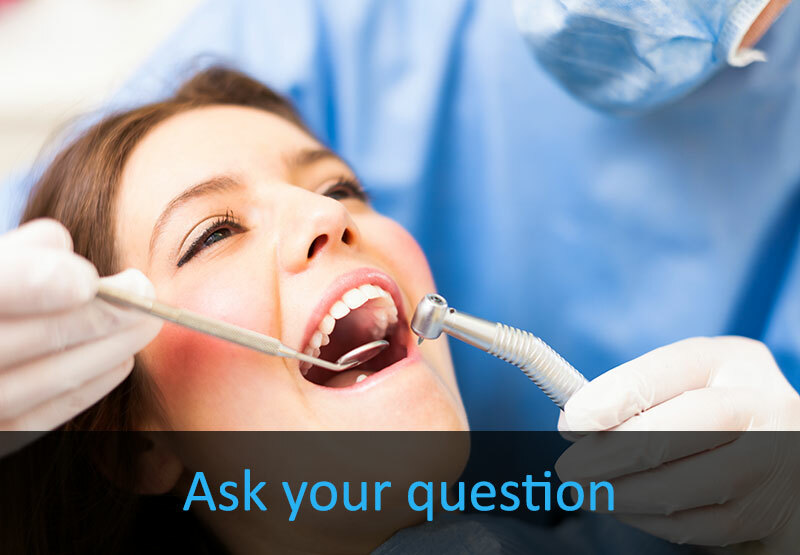 When patients come to our office they have continual care of dental health. 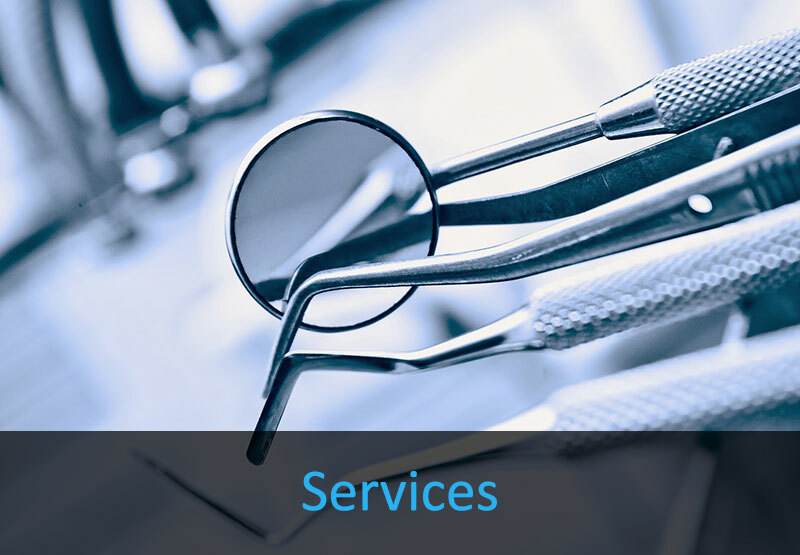 We have nine work units fully equipped for all dental procedures. 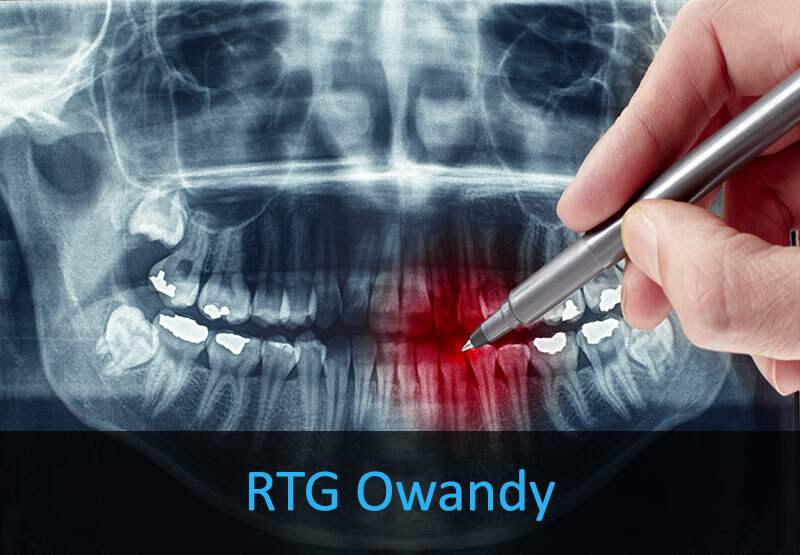 In our office there is a digital RTG center OWANDY, equipped with an OWANDY digital ortopan of latest generation, a dental RTG machine Ritter and a dental RTG machine TPROPHY. 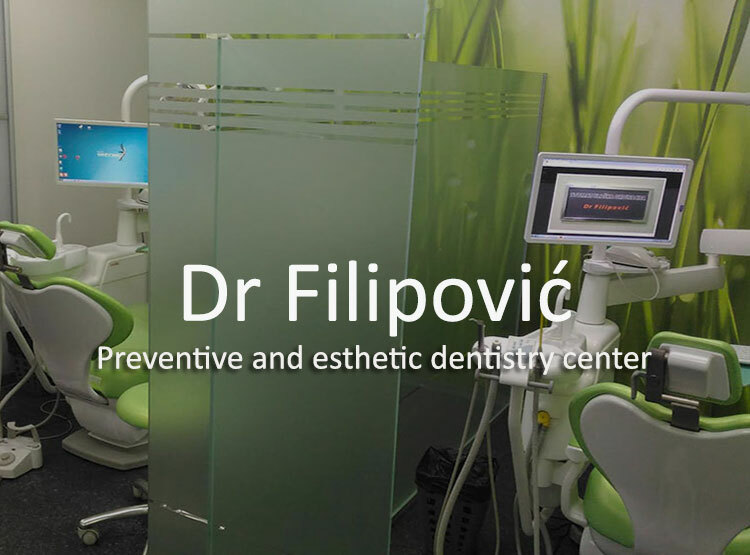 Let the experienced team of dentists and the support staff of dental office “Dr Filipović” take care of your oral health together with professional consultants from Faculty of Dentistry, University of Belgrade and professors from University of Berlin. For emergency Surgery "Dr Filipovic" is open from 0-24 hours, seven days a week, and reception is performed by scheduling patients by telephone. Monday - Friday "08:00" - "20:00"
If you want to be informed about news, send us your mail.